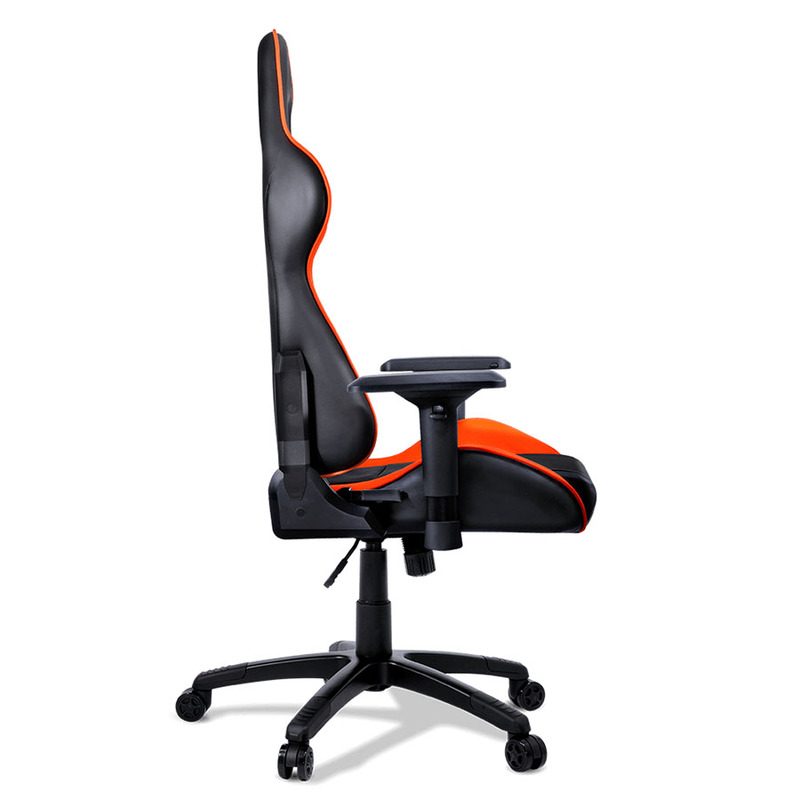 COUGAR ARMOR - Gaming Chair with Head and back pillows - The Throne of Gamers - COUGAR Armor is the perfect seat for professional level gamers. 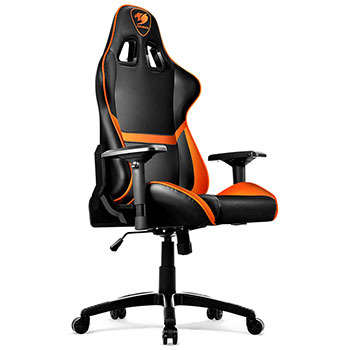 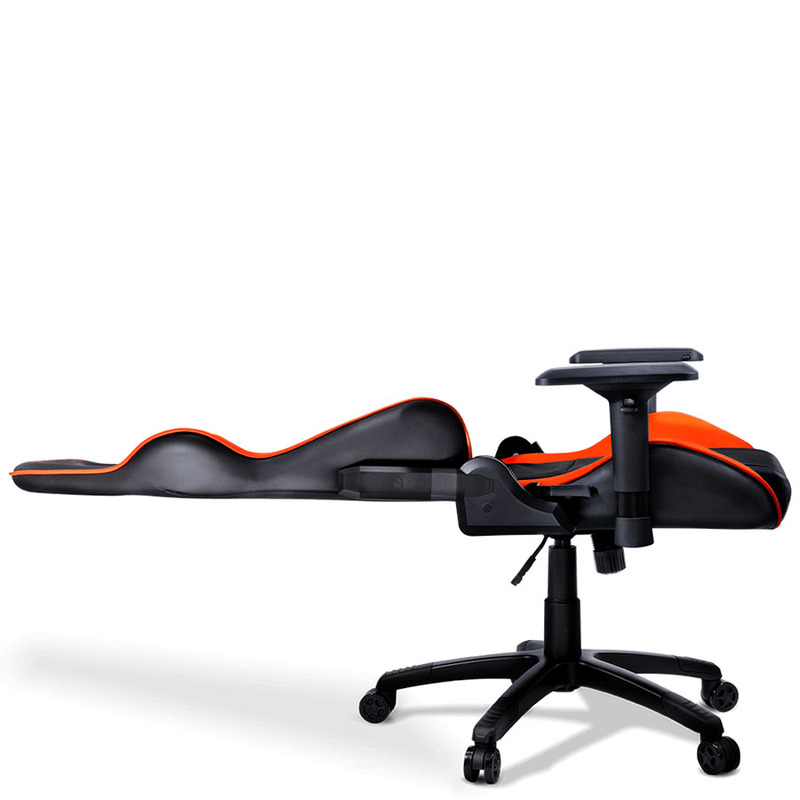 This swiveling gaming chair is a fully adjustable throne that will satisfy the most demanding gamers. 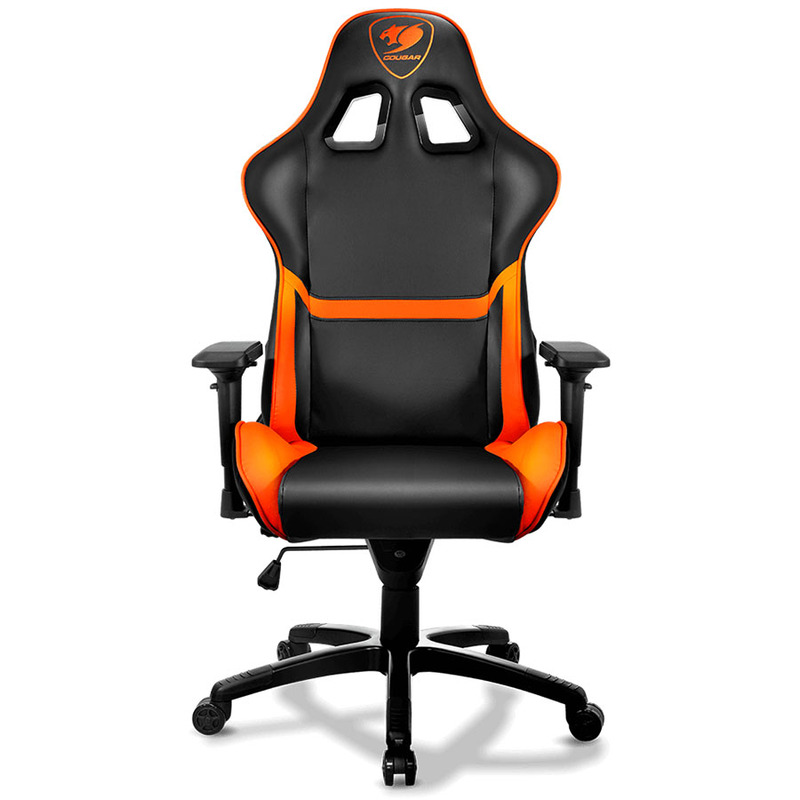 With a steel frame and high quality components for extra durability and loads of options to fine tune it to your needs, COUGAR Armor is ready for battle.